Like Torches Reveal New Track and Music Video For “Swing By Swing;” New Album ‘Shelter’ Out January 22nd On Rude Records – Ouch That Hertz! LIKE TORCHES are revealing today “Swing By Swing”, a new track from their new album Shelter, along with a brand-new music video. The track is now available as instant-grat track with any iTunes preorder. The band has recently announced the release of their new album Shelter, due out on Rude Records January 22nd. 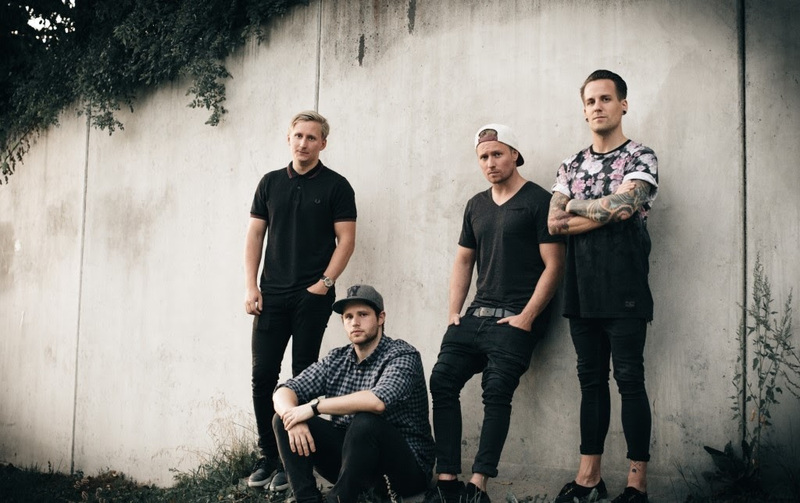 The album was produced and recorded by Ryan Key (Yellowcard) at Missing Man Recordings in Stockholm. Like Torches have a long time working relationship with Yellowcard’s own Ryan Key, who has produced both the debut and forthcoming record. 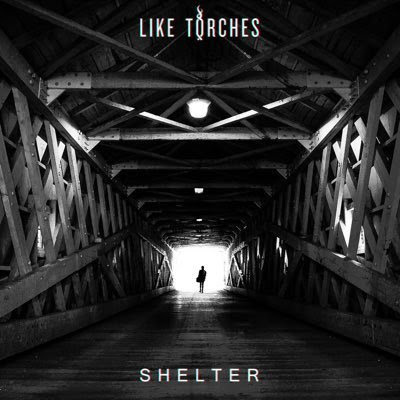 Earning themselves the reputation of most promising Scandinavian band in punk rock right now, LIKE TORCHES will release Shelter on January 22nd 2016 worldwide via Rude Records. SINCE THE ALBUM RELEASE the band has toured Japan with We Are The In Crowd and Set It Off, supported Yellowcard on two separate EU/UK tours, played the entire Vans Warped Tour Europe & UK, supported bands like Taking Back Sunday, Memphis May Fire and The Story So Far, headlined a full European tour and co-headlined the Ourzone Found Tour with As It Is.